Powerful 3.5 Hp Dc High Insulation Motor. Belt Area: 460 X 2800 Mm. 4 Speed & 4 Incline Hot Keys. 14 Pre Set Program Including 3 User, 1 Body Fat & 1 Manual Program. 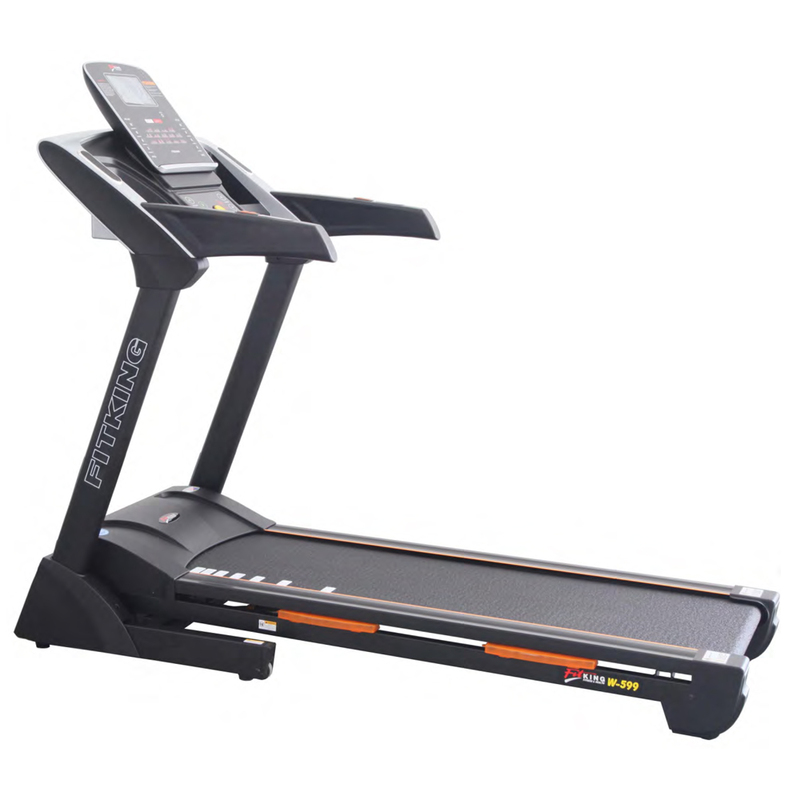 Ergonomically Design Handle Bar And Durable Frame Structure With Shock Absorber System For Ultimate Running Experience. Exquisite Control Panel With 17.78 Cm. (7”) Lcd Console Display, Time, Distance, Speed, Calories, Pulse & Incline. Great Entertainment With Built In Mp3 Speaker And Ipad/ Smart Phone Holder. 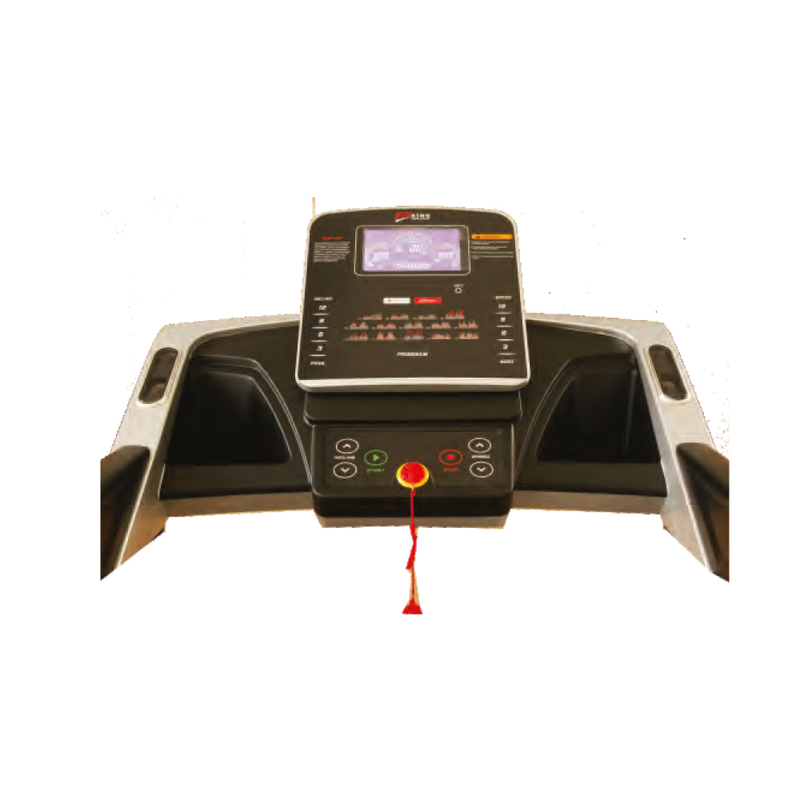 Foldable Treadmill With Soft Drop Lowering System. In Built Mobile Wheels For Convenient Shifting.